Age is just a number. It is never too late to learn. These days, such sayings and words of encouragement are commonplace and becomes a source of inspiration and motivation for lifelong learning. Indeed, we are never too old to learn, and it seems that with age, comes a richer learning experience and insight that we might not have encountered earlier in life. This article, “I’m in a Yoga Teacher Training – at age 62!”, written by a lady who took up her first Yoga Teacher Training course in her 60s, serves as a reminder that anyone can begin anytime when they have the will for it. 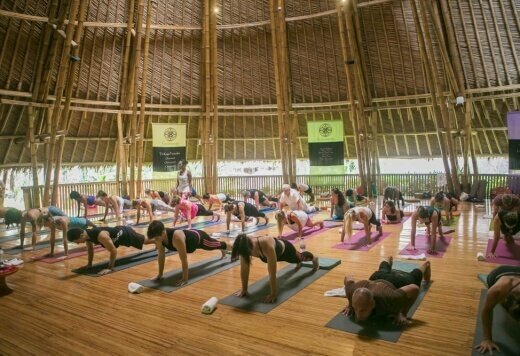 We hope that this article inspires you to take a teacher training not only because you want to teach, but especially because you want to grow in yoga. and looking for the right teachers will help you get onto the right path.